As of Tuesday, August 27th, queen of the Jewel Miss Belize, Destinee Arnold has withdrawn from representing Belize in the upcoming Miss United Continents Pageant scheduled for September 14th in Guayaquil, Ecuador. Her reason being that she wishes to further her education abroad. 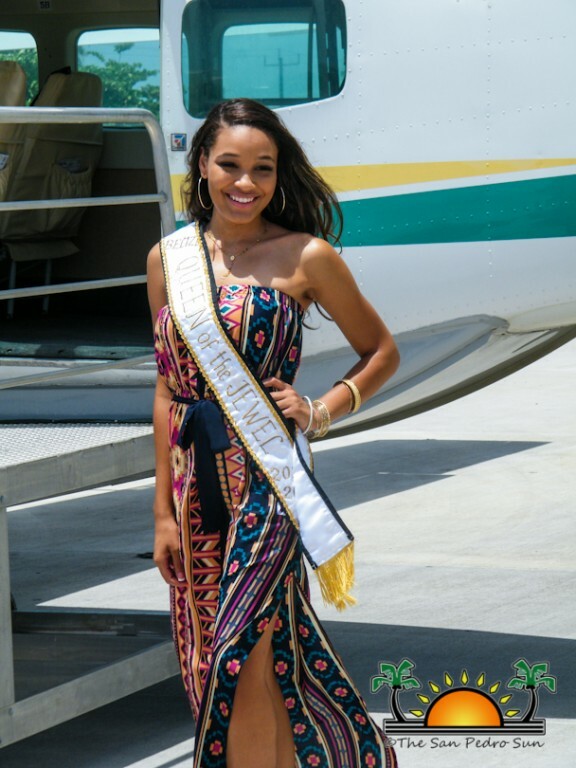 Destinee Arnold is no stranger to the world of pageantry, having won the title of Queen of the Jewel Miss Belize and represented Belize in the Miss International Pageant in Okinawa, Japan in 2012. She has also participated in the Miss Ethnic World pageant in Long Beach, California, where she won the title of Miss Ethnic World 2013. 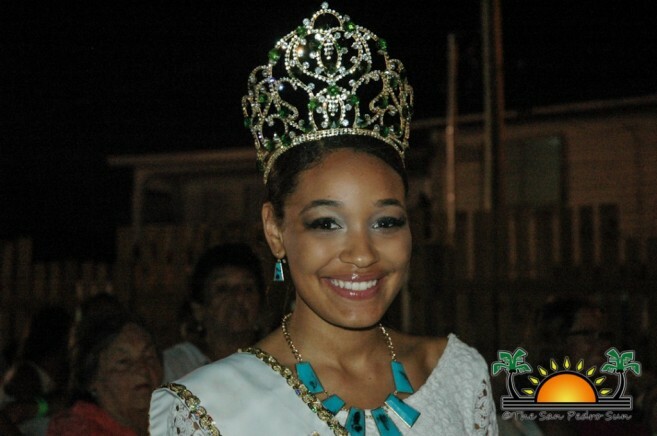 Her stunning beauty and personality won the hearts of many and when she represented Belize at the 2013 Reina de la Costa Maya Pageant she won over the judges as well. After seven long years of wait the Reina de la Costa Maya crown went to yet another proud Belizean. Her beauty and bubbly personality has ensured Destinee a bright future in whatever she challenges. Destinee will be furthering her studies at California State University of Fullerton in California, USA where she is sociology major. Pageant Director, Opal Enriquez has stated that that they fully support Destinee’s decision. “Our organization fully respects and supports Destinee’s decision. Though there is nationwide disappointment as we were hoping our champion would bring home another crown, as advocates for education we believe that Belize is fortunate to have a representative who has her priorities in order. I couldn’t be more proud of her,” said Enriquez. Destinee’s replacement, first runner-up Maryam Abdul Qawiyy, will be overtaking all official pageant duties until a new Miss Belize is crowned. However, Maryam will be unable to replace Destinee in the upcoming Miss United Continents Pageant due to prior commitments. As such, representing Belize at the pageant will be 24 year old professional model Kimberly “Kimmy” Kamish. Kimmy is no stranger to the world of pageants, as she was a finalist in Miss Panamerican in 2009 and represented Belize in the Miss Intercontinental Pageant in Alecante, Spain in 2011. Kimmy is a broadcasting major and a Dangriga Town native. Kimmy is currently a print model and spokes model for popular brands such as Vans and Reebok, and is known for her effervescent personality and warm heart. Destinee would like to thank all Sponsors, Pageant Director Opal Enriquez, family, friends and all Belizeans for both financial support and believing in her ability to represent our country with dignity, pride, honor, and beauty. “Thank you for embracing me and showing me acceptance, love, support, and kindness. This is not good-bye, because I will see you all later," said Destinee. The San Pedro Sun woul like to wish both Destinee and Kimmy the best of luck in their future endeavors. Reina de La Costa Maya® delegates are here!